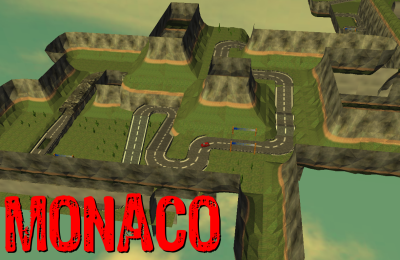 scytheman have created a new track, a simple clone of the monaco track with an average time of 1:30s. The track is quiet complex, with a lot of tricks and features an amazing design. As always, you'll find this track under the 'Internet Track' menu.